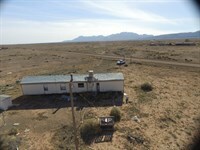 Great remote location east of Deming in SE Luna County. 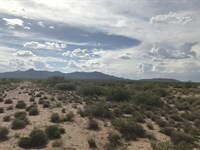 This property has great views of the Florida mtns and all the peace and quiet you can stand. 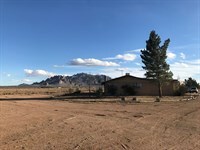 Enjoy all that SW NM has to offer including Rural living, high Chihuahuan desert scenery, Great weather year round, fantastic night skies and the best sunsets in the Usa. 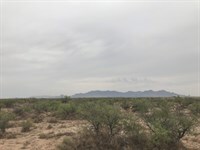 Convenient to Las Cruces, Silver City, Deming, AZ, TX, and Mexico. 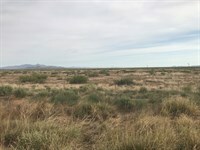 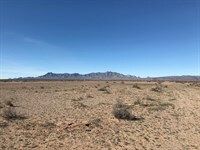 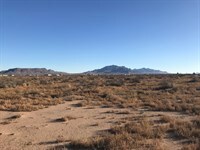 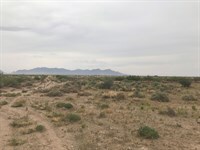 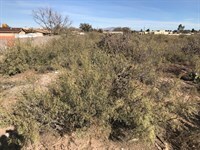 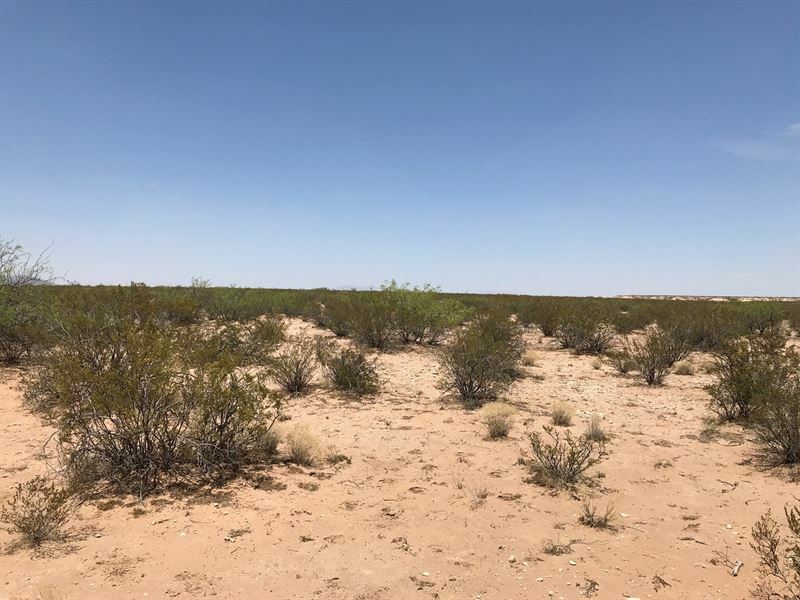 Buy this property and start your SW New Mexico adventure.